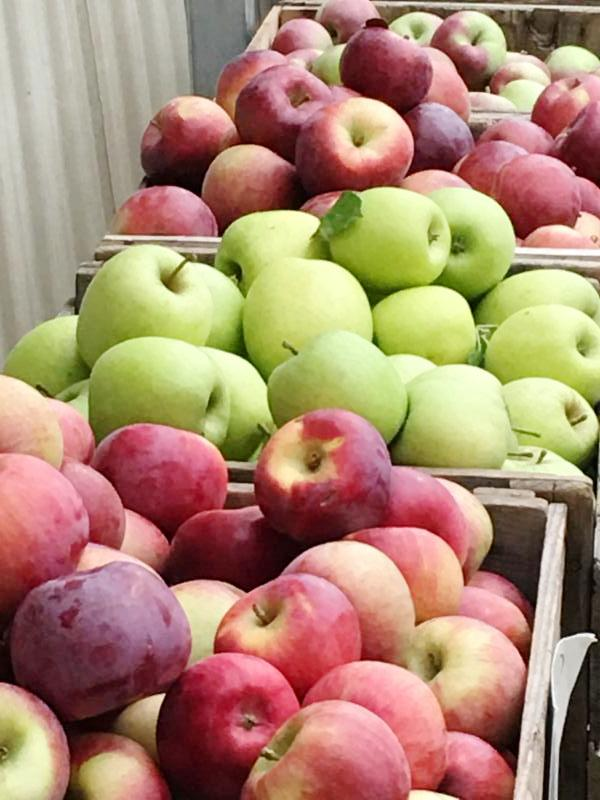 We’re winding down on our Blackman Farm apples in storage. A great time to stock up this winter on apples best for baking, sauces and juicing! Stop by all day this Saturday, January 26 and Sunday, January 27. We’ll have boxes of Jonagold, McIntosh, Ida Red, Empire, Macoun, Golden Delicious, fresh pressed cider and more! Also this Saturday, join us from 11am-2pm for Black Garlic Tasting. Black garlic is made when heads of garlic are aged under special conditions until the cloves turn black and soften to a smooth, pasty texture. Garlic bulbs are kept for weeks at low temperatures in a humid environment where the enzymes that give fresh garlic its sharpness break down. A Maillard chemical reaction occurs creating its distinctive caramelized flavor. Black garlic is rich in phytonutrients and other disease-fighting compounds. Garlic is known for a variety of health benefits including its anti-inflammatory effects, immune system support, and improved cardiovascular function. Black garlic can be used by itself, ground into a powder, infused in oil, added to vegetable dishes or minced into sauces or glazes. Come and try it out!